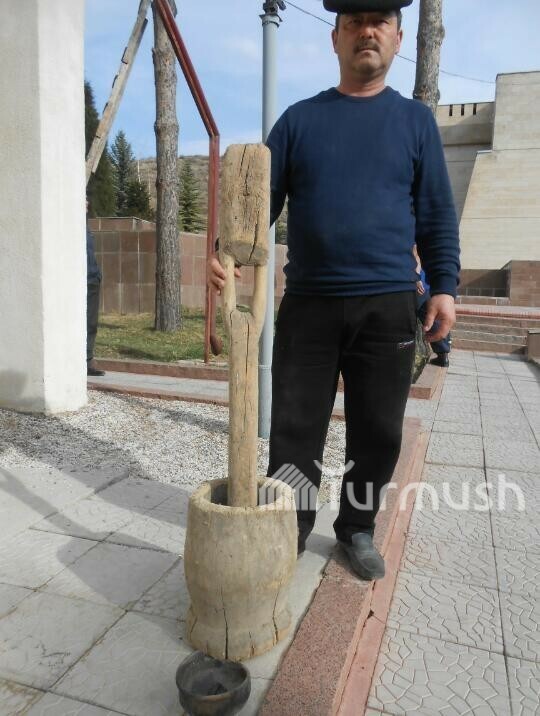 AKIPRESS.COM - Talas man Amanbek Mambetaliyev handed over an ancient clay pot, mortar and a big wooden pestle to the Manas Ordo national complex, Turmush reports. Mambetaliev gave away those ancient items for free at his own wish. 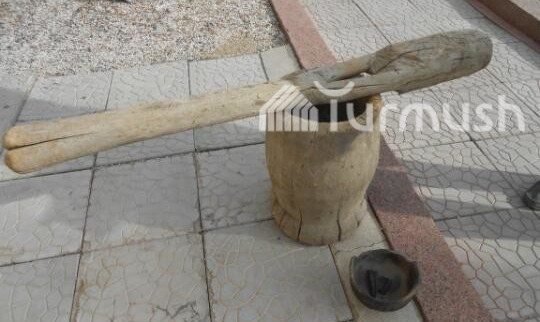 "Locals hand over ancient items and findings at their will. Thanks to them, our museum’s exhibition is getting bigger year by year," said a research worker at the museum Bobok Tulkubayev.